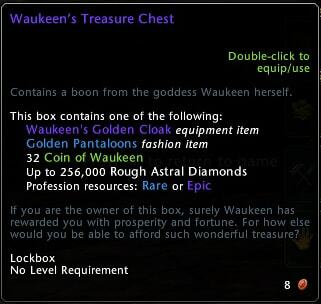 Neverwinter: Coins of Waukeen Returns! 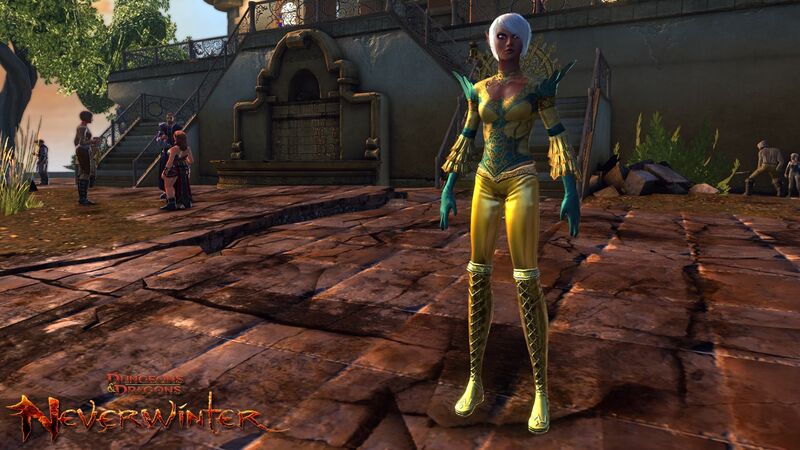 The goddess Waukeen, known as the Merchant’s Friend, is sharing her blessings once again with the heroes of Neverwinter. 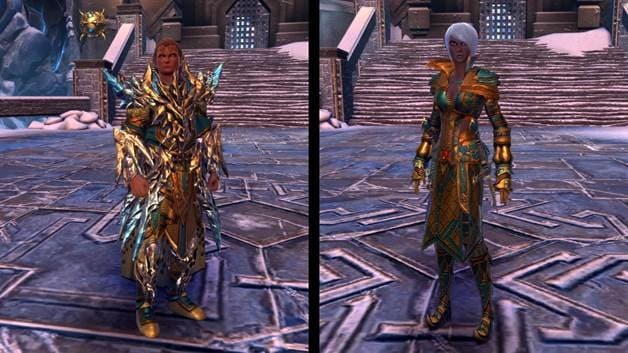 We’re happy to announce that the popular Coins of Waukeen Event will return to Neverwinter! The Golden Lady has returned, for a limited time, to give adventurers another opportunity to accumulate great wealth. During the event, adventurers may be rewarded with a Waukeen's Coin Purse by battling monsters within 7 levels of them. Adventurers must be level 10 or higher to participate. You can open your Coin Purses right away; however exchanging them in bulk, in Moonstone Mask Tavern, will net you even more valuable Waukeen reward packs. How do you access the Moonstone Mask Tavern? Head into Protector's Enclave to the event dais, where many event NPCs have been located. 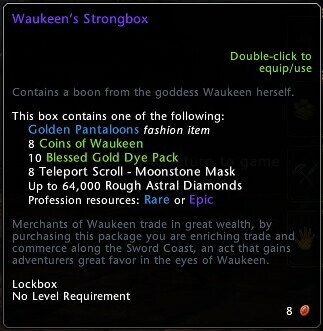 Once there you will be able to enter the Moonstone Mask Tavern where you’ll find a merchant to trade-in Waukeen's Coin Purses for Waukeen's Strongbox (8 needed) or Waukeen's Treasure Chest (32 needed). 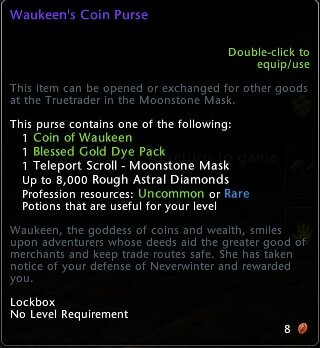 Additionally, you can trade purses in for Weapon Transmutes which will cost 40-80 Coins of Waukeen. In addition to possibly getting up to 256,000 Astral Diamonds, players could be rewarded with some great fashion items, dyes, and weapon transmutes! Are you excited for the return of the Coins of Waukeen Event? 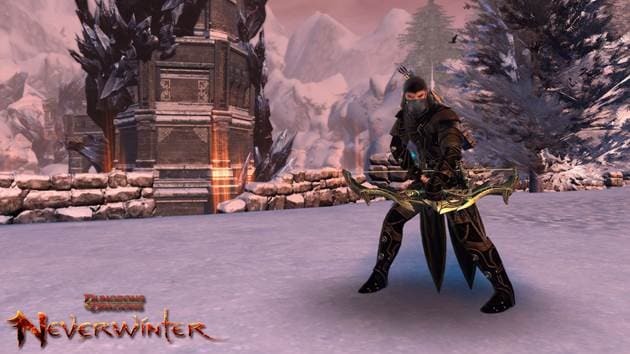 Let us know on the official Neverwinter forums!